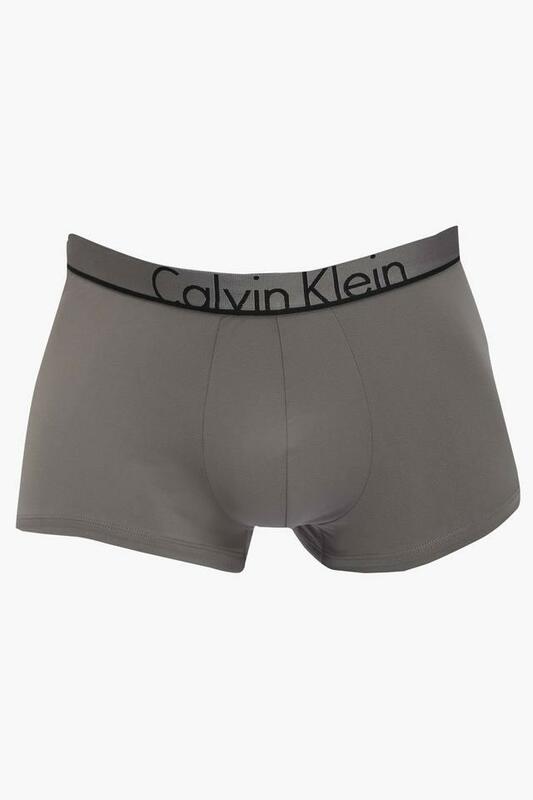 Calvin Klein presents this pair of trunks, which will be an ideal pick for you. It comes with a solid pattern that makes it look stylish. Moreover, it is tailored with a supreme quality fabric that promises to provide a soft touch against your skin. 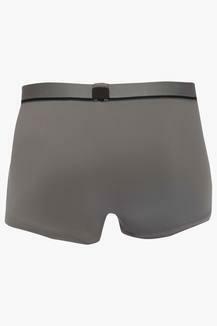 In addition, it has a branding on the elastic waistband that enhances its design. This pair of trunks will provide you with utmost comfort as it is crafted from a premium quality fabric. You can use it on a regular basis to fix comfort where it belongs.